A multilevel marketing merchant account is usually very difficult to obtain. These businesses are often classified as high risk merchants within the credit card processing industry. This is because of their legal risks, high chargeback levels and their tendency to grow rapidly and unpredictably. Most generic banks will decline MLM applications for these reasons. 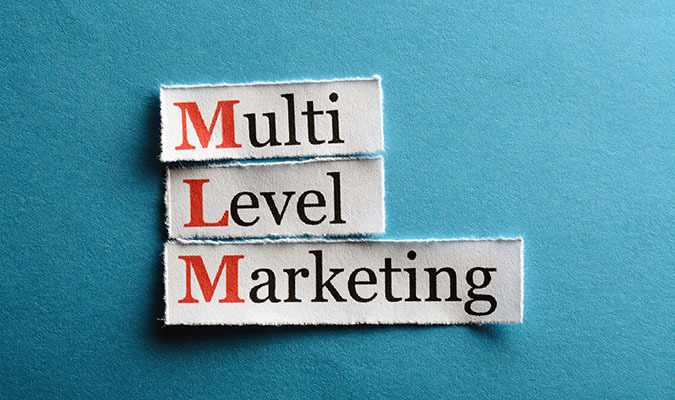 This doesn’t mean that successful multilevel marketing companies cannot get a merchant account approved and process credit cards on their websites or through a virtual terminal. This only means that these companies need to work with high risk merchant processors who understand their business type. Here at High Risk Provider, we offer both domestic and international high risk merchant accounts specifically designed for MLM and similar industry types. Our experts have been helping MLM businesses and other companies in the high risk space for over a decade. We can make sure that your multilevel marketing merchant account is properly coded to avoid future shutoffs and other issues that come with the industry type. In addition to providing the merchant account itself, we also offer a chargeback mitigation program designed to protect your business from lost revenue and disruptions. If you are interested in obtaining a multilevel marketing merchant account, please fill out the form on the right hand side of this page. One of our specialists will reach out within 1-2 business days to help you understand the application and the process. We look forward to helping you and your business!